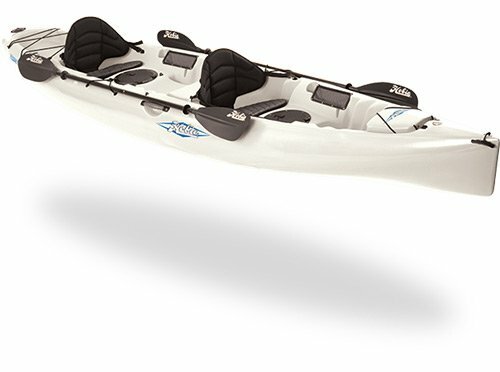 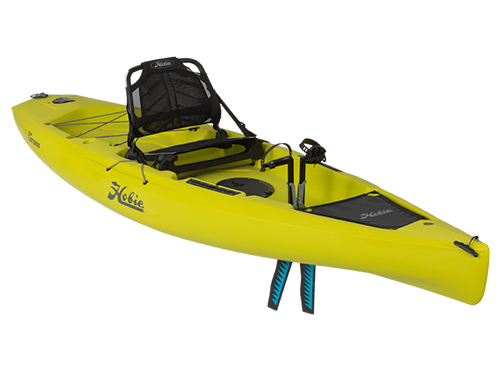 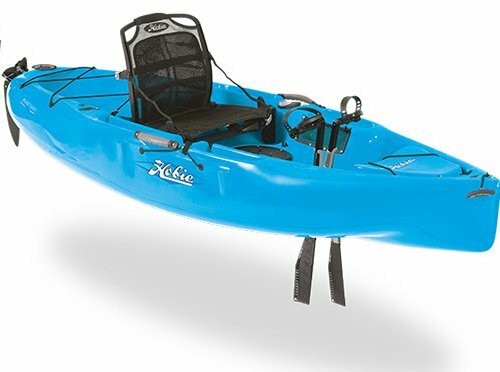 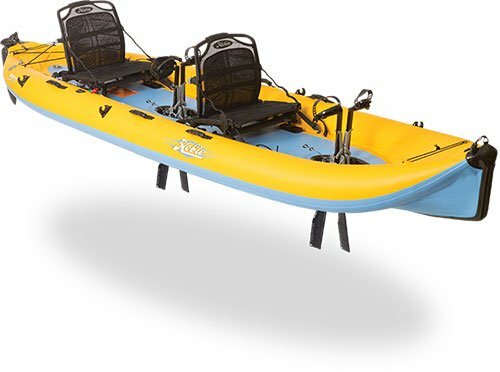 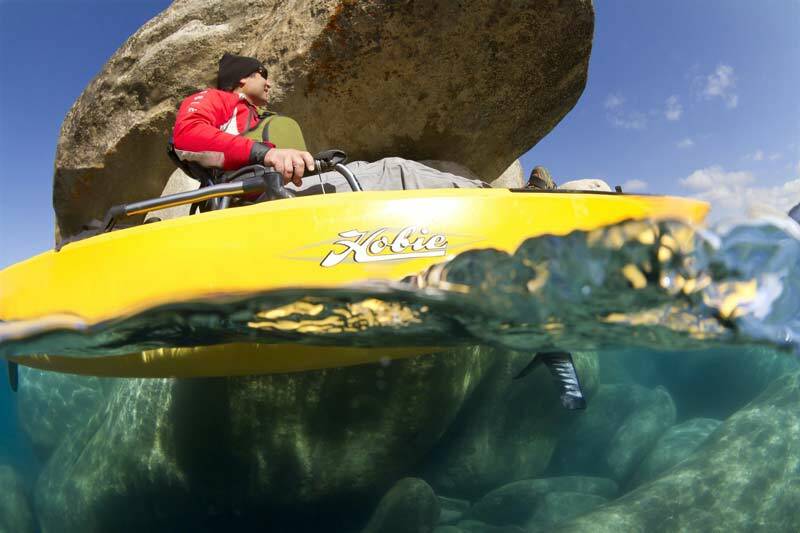 The Hobie Outback set the standard for fishing kayaks 10 years ago and to this day is still one of the most versatile fishing kayaks on the market. 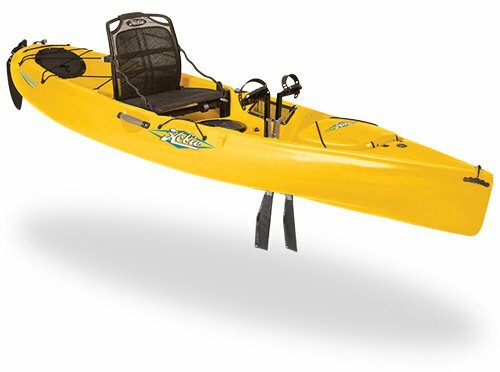 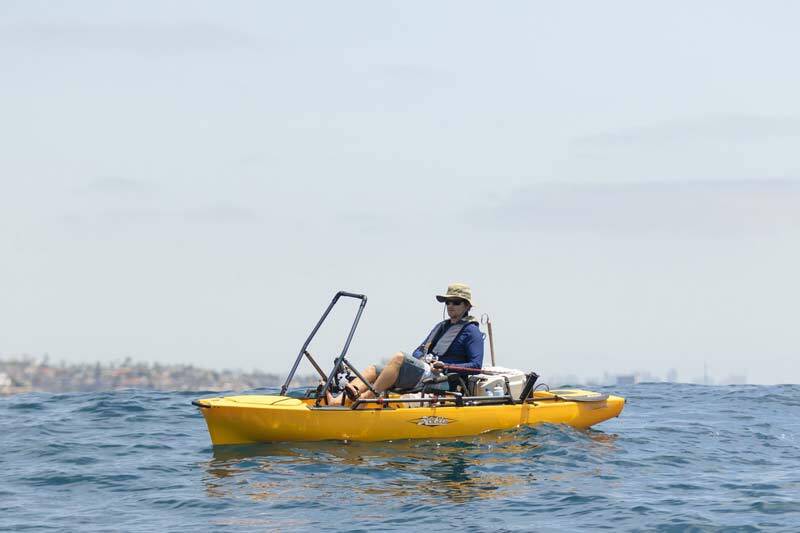 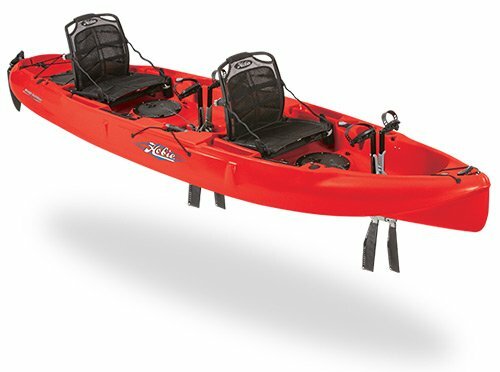 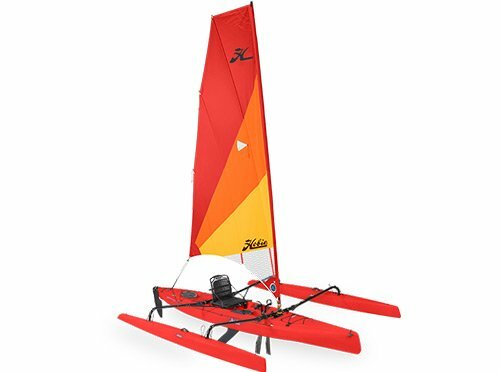 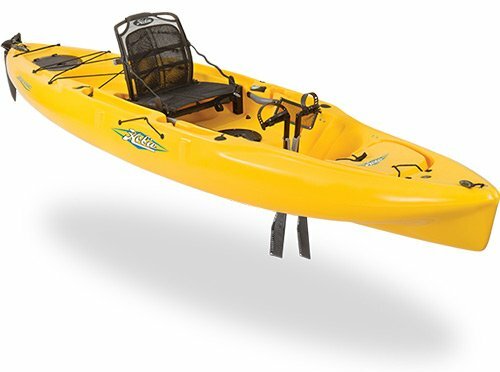 Features include a rotomolded polyethylene hull, MirageDrive 180 for paddle-free touring in both forward and reverse, ample above and below deck stowage, a Twist and Stow rudder for finger-tip steerage, and multiple molded-in rod holders (2 in front of you and 2 mounted behind you). 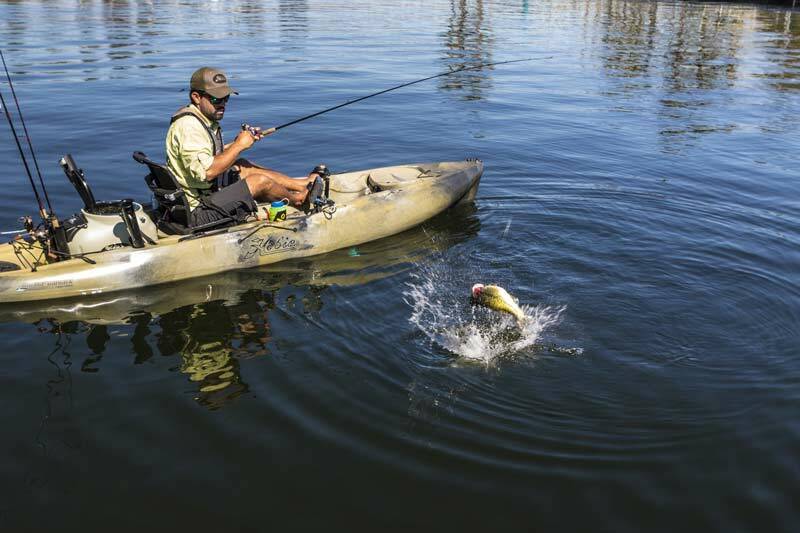 Best yet, a beamy hull provides great stability, allowing you to cast or land the big one without rocking the boat.